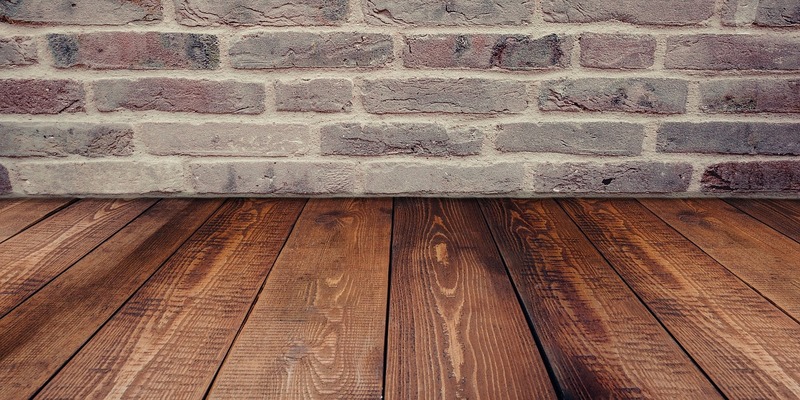 There are plenty of different aspects of home design to focus on when you’re decorating a property, but one area that tends to be neglected time and time again is flooring. This is bizarre, as your floor is a major feature of every single room of the space you live in. It can either be subtle, leaving focus to fall on other aspects of your interiors, or it can be bold and a signature feature of a space. It will also affect you in a tactile way, as it is what your feet will be in contact with, so texture becomes extremely important as well as aesthetic. Finally, you will need to focus on functionality. Seeing as gravity draws everything down, your floor is likely to find a lot of things dropped on it and some rooms tend to have more messy spills than others. This can also greatly impact the choices you make when it comes to flooring materials. Here are just a few pieces of advice to follow when it comes to making the right decision for each of your rooms. Before you start, it’s extremely important to make sure that you source whatever flooring you choose from a quality supplier. You can find the Best at Flooring’s Karndean Flooring Collection. You should also consider paying a professional to fit flooring for you. This will ensure that it’s laid correctly and won’t start pulling up in a matter of days or months. Let’s start with the first flooring you will come into contact with when you enter your home – the hallway. This flooring needs to be aesthetically appealing, as first impressions really make a difference. However, at the same time, you need to bear in mind that the hallway is a high traffic area – whoever walks into your home is going to walk on it, and they are likely to have shoes on, as they will have just come in from the outdoors. This means that the flooring needs to be durable and easily cleaned. Hardwood is generally a good option, especially in older homes to give added character. The lounge is a space where most people will kick back and relax. You want it to be cosy and comfortable. 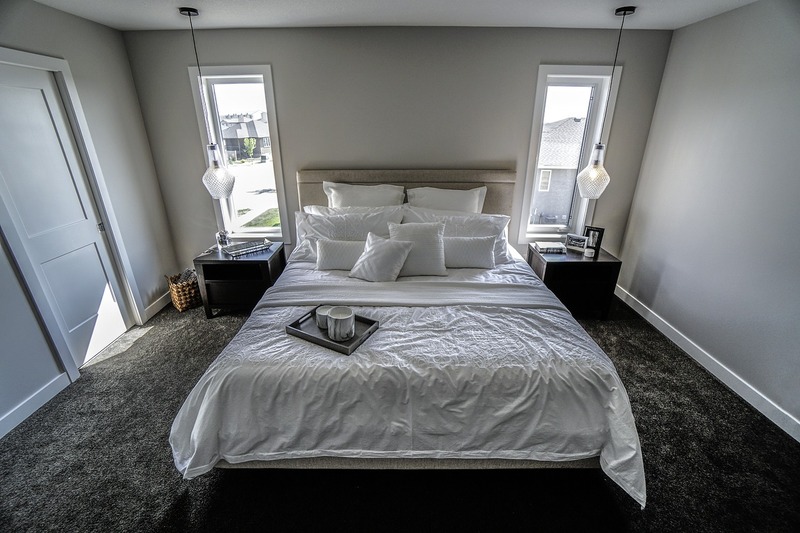 Carpet is the ideal option, as it is soft underfoot and will maintain warmth through the winter, especially if you choose a thick pile.Consider light and neutral shades, as dark shades can make the room feel smaller and cave-like. You will know to vacuum regularly, but you should also make the effort to use a professional carpet cleaner from time to time. This will wash the carpet as well as picking up dirt. While carpet is perfect for your main living space, it is an absolute no when it comes to bathrooms. The bathroom floor will get wet on a regular basis, and carpets would get damp, developing bacteria and emanating a musty odour. 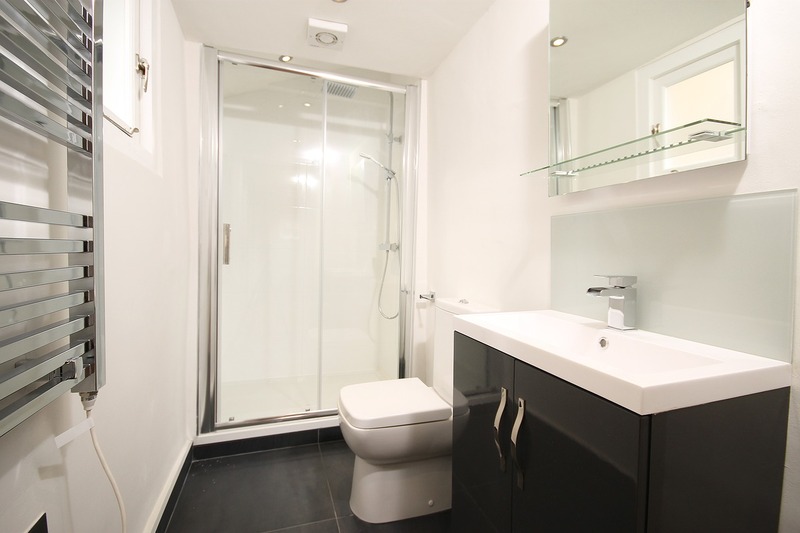 Instead, for bathrooms, you should consider tiled or laminated floors. These can be easily cleaned and are waterproof. The flooring you use for your bedroom is entirely down to personal choice, but most people will opt for either carpet or wooden flooring. Carpets tend to be cosier, while wooden flooring will give your space a bit more of a minimalist aesthetic and will leave things feeling cool and airy. 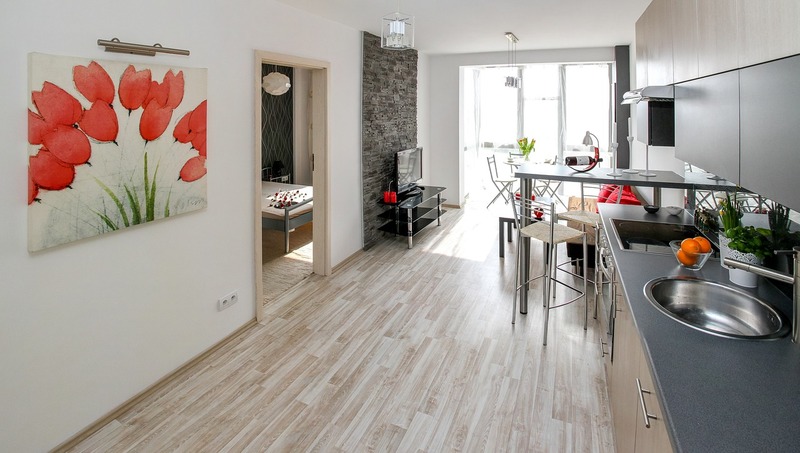 These are just a few different options that you have when it comes to flooring! Hopefully, the above advice will come in useful when it comes to decision making. "Peter Street Kitchen opens at Radisson Blu"
"Reasons to buy an Old Home"